On 25 July 1943, a few weeks after the allied invasion of Sicily and bombing of Rome, the Italian Grand Council of Fascism voted to depose Mussolini and replace him with Marshal Pietro Badoglio. Mussolini was subsequently arrested on King Victor Emmanuel's orders. 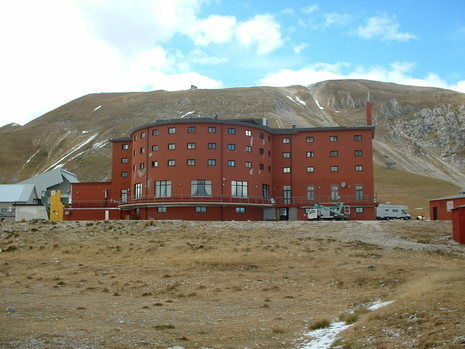 Intercepting a coded Italian radio message, Skorzeny used his own reconnaissance to determine that Mussolini was being imprisoned at Campo Imperatore Hotel, a ski resort at Campo Imperatore in Italy's Gran Sasso, high in the Apennine Mountains. 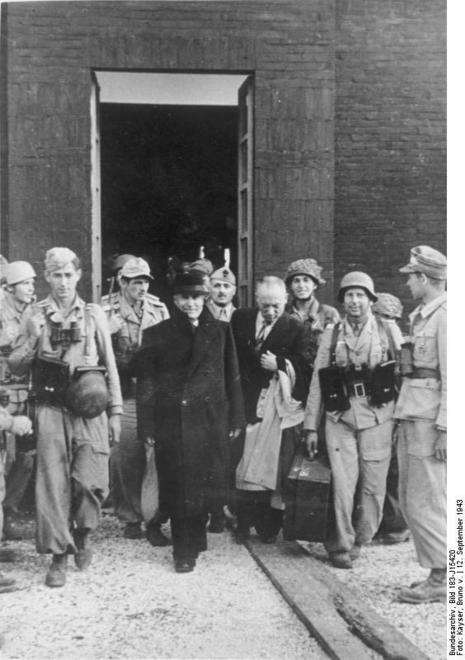 On 12 September 1943, Skorzeny joined the team, led by Major Harald Mors, to rescue Mussolini in a high-risk military mission. 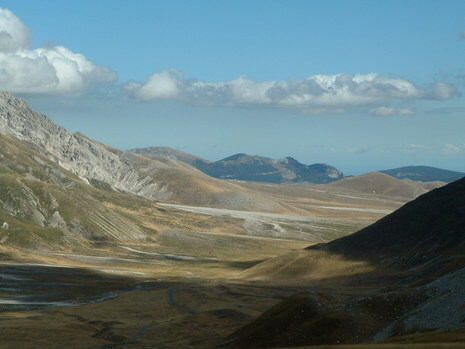 The operation on the ground at Campo Imperatore was led by Lieutenant Count Otto von Berlepsch, planned by Major Harald Mors and under orders from General Kurt Student, all Fallschirmjäger (German Air Force Paratroop) officers. The commandos crashed their gliders into the nearby mountains, then overwhelmed Mussolini's captors without a single shot being fired. Skorzeny attacked the radio operator and his equipment, and formally greeted Mussolini with "Duce, the Führer has sent me to set you free!" to which Mussolini replied "I knew that my friend would not forsake me!" Mussolini was first flown from Campo Imperatore in a Luftwaffe Fieseler Fi 156 Storch STOL liaison aircraft, initially flown in by Captain Walter Gerlach, then taking off with Mussolini and Skorzeny (even though the weight of an extra passenger almost caused the tiny plane to crash) then on to Vienna, where Mussolini stayed overnight at the Hotel Imperial and was given a hero's welcome. The Storch involved in rescuing Mussolini bore the radio code letters, or Stammkennzeichen, of "SJ + LL" in motion picture coverage, for propaganda purposes, of the daring rescue. 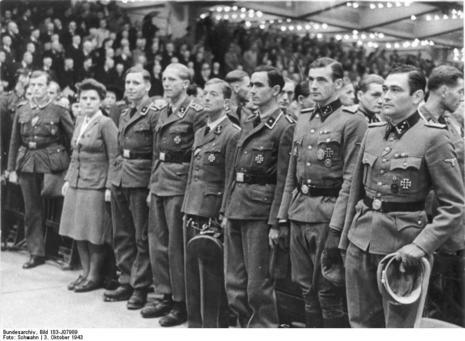 On the 20th, Skorzeny began his preparations for the rescue mission, scheduled to take place on 27 August. In readiness for the raid, the commandos moved to the port of Anzio and Skorzeny ordered a more detailed look at the villa. Reaching the island on the 26th, Skorzeny and a fellow officer, Lieutenant Warger, tricked one of the Italian guards into revealing that Mussolini had been moved by seaplane to the Italian mainland. After landing at Braccianno, a lake in the mountains east of Rome, he had been placed under house arrest at Albergo Rifugia, a hotel situated 6500ft above the valley.